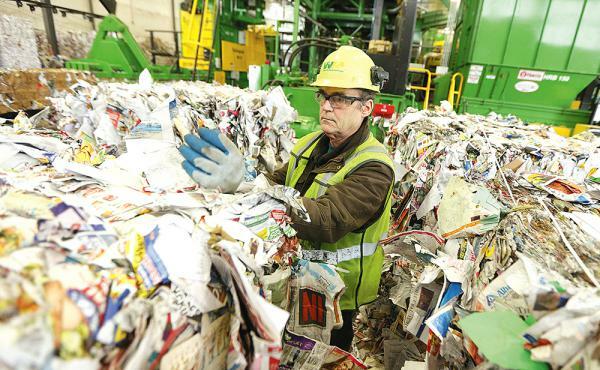 Europe: To align with the new ‘European Declaration on Paper Recycling’, the European Recovered Paper Council (ERPC) has been renamed the European Paper Recycling Council (EPRC). The name change also accommodates use of the term ‘paper for recycling’ rather than ‘recovered paper’ in the updated EN 643 European Standard List of Grades of Paper and Board for Recycling. To coincide with the launch of this new title and identity, a more user-friendly website has now gone live and includes additional information on the EPRC’s activities and on plans to achieve the new paper recycling rate target of 74% by 2020 under the latest ‘European Declaration on Paper Recycling’. Lisa Kretschmann, managing director of the European Federation of Envelope Manufacturers (FEPE) and the EPRC’s new chairperson for the period 2016-2020, expresses confidence that the rebranding will provide the EPRC with ‘an opportunity to relaunch the debate on how to achieve effective paper recycling across Europe’. Put plastic recycling bins in all NSW schools!